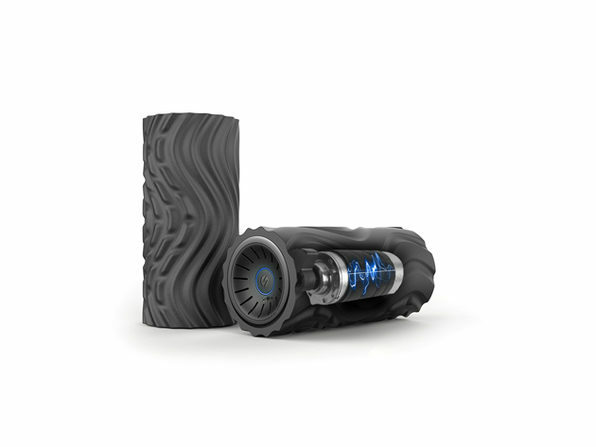 People are going crazy for vibrating foam rollers — and for good reason. 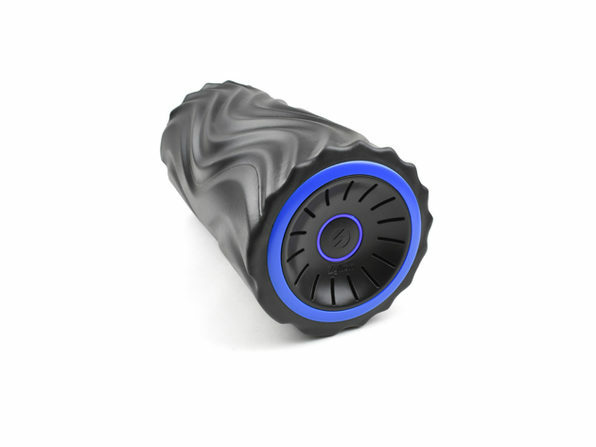 No matter your level of fitness, you can absolutely benefit from the healing effects of this innovative roller. 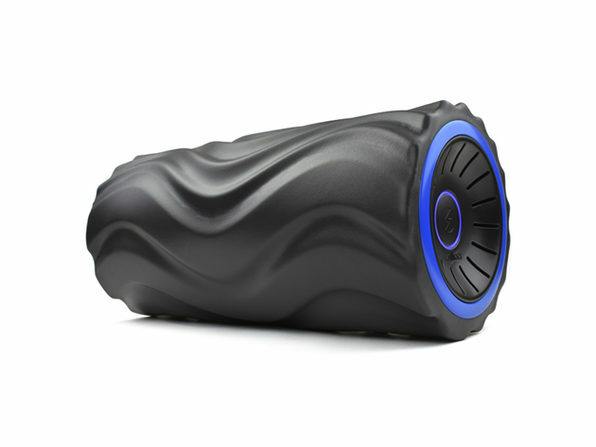 It features four vibration intensities that treat muscle knots and soreness better than traditional foam rollers, and best of all, it feels more like a deep tissue massage than stretching. 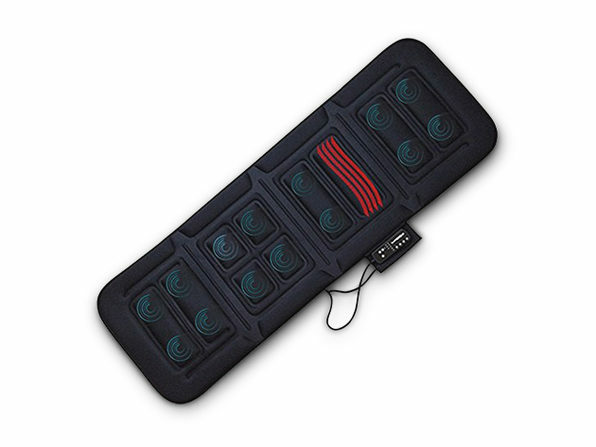 Whether you've been working out or sitting at a desk all day, this baby will melt away tension and target your trigger points. When you're done — simply recharge and repeat tomorrow.